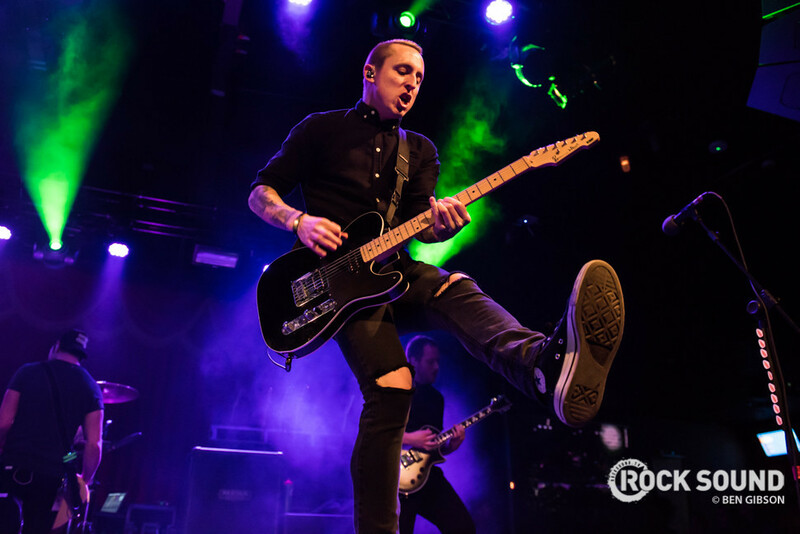 Yellowcard frontman Ryan Key is working on his own album. Since the band called it a day in March (nope, still not over it), he's become a writer for Marvel Comics, and now it seems that he's not done with music yet. When you send an idea to your producer and he is stoked on it. �� Oh yeah. I'm making my own record by the way. Ryan is also offering handwritten Yellowcard lyrics and private acoustic shows, both in the US and internationally.